Behind the tenth door of our Facebook Advent Calendar hides info on the quiz mode of Universe2go. On our FB page we selected two constellations, which not everyone knows right off the bat. Nevertheless, many people around the world can point to the big dipper, while others in the Northern Hemisphere can successfully find the North Star on a clear night. However, many most likely can’t identify the constellations we posted on Facebook. 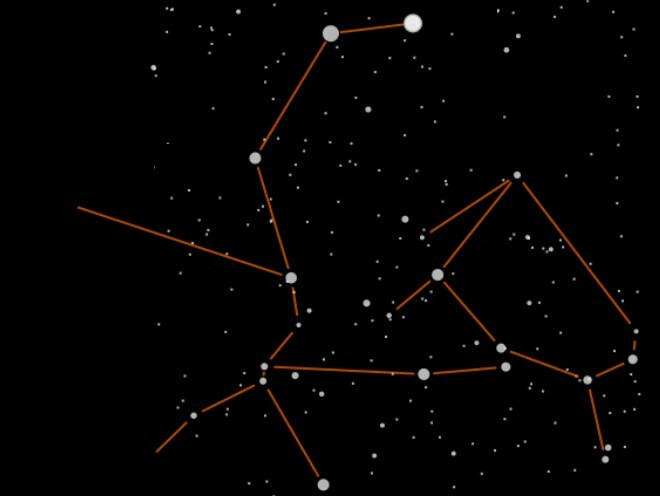 The two constellations posted by us are the Centaur and Lupus, the wolf, both of which are available in the Universe2go app and feature plenty of background on each.